Unsurprisingly, my hair is still not long enough for a puff. However, that does not stop me from finding quick and easy ways to make my hair presentable, moisturized and ready to take on the day. One of my favorite go to styles has been the wash-n-go. 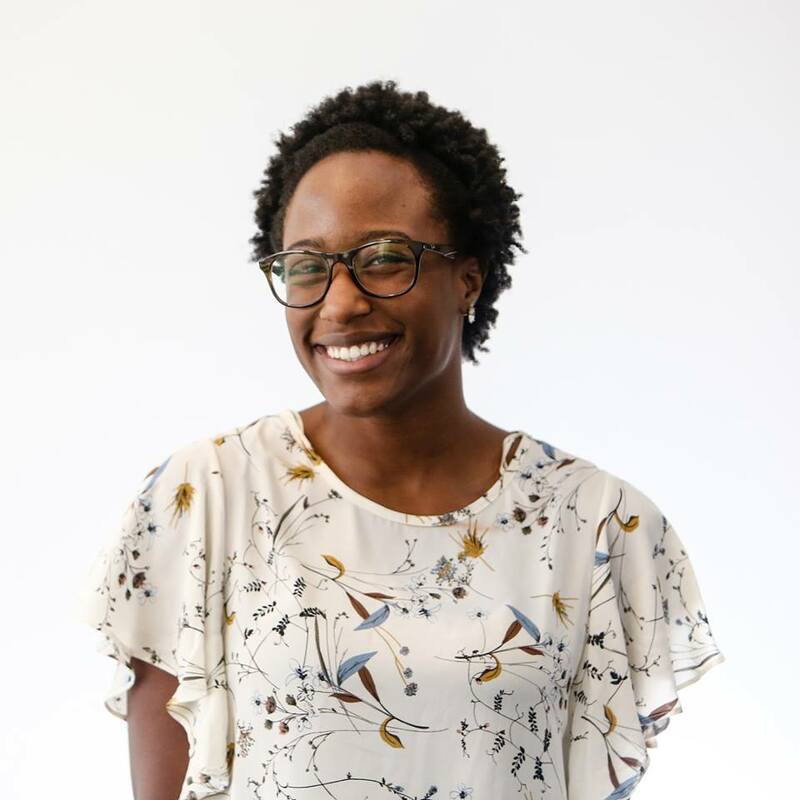 Although it can lack on the “and go”, I can typically complete this style in about 30 minutes with the use of a spray bottle with water, creamy Argan Oil moisturizer and a mix of the Cantu coconut curling cream and ECO Styler Gel. 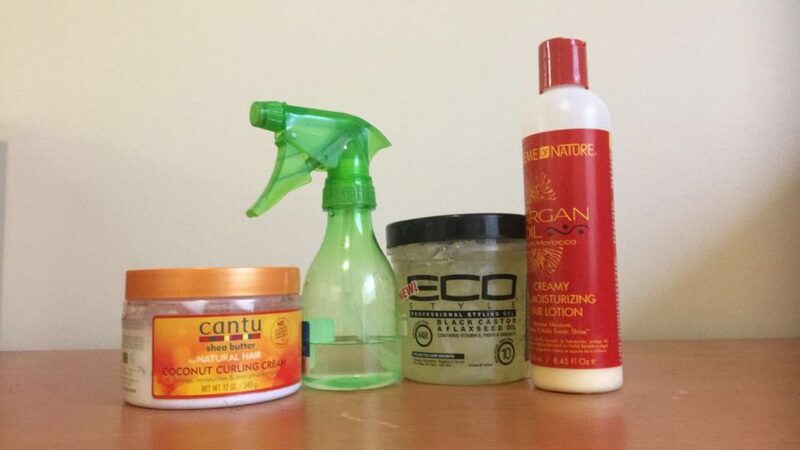 I always start my wash-n-go style on damp, moisturized hair. I dampening my hair using the spray bottle then massage a generous amount of moisturizer into my hair. If my hair feels exceptionally dry, I’ll even mix in a leave-in conditioner. Afterwards, I scoop curling cream into my hand and massage into my coils in a circular motion with medium pressure. This encourages the curls to form and take their places. Are pieces frizzing? Not staying in place? I individually coil any trouble pieces using my fingers. If the piece continues to frizz, I’ll exchange the curling cream for the gel to give more holding power. To add some flair, I like to add a flat twist to the front and secure it with a bobby pin matching my hair color. Other times, I might try out a statement headband or a pull back hair tie. If protected at night with a scarf and/or sating pillow, this style can last up to 4 days. Simply spritz with water and add a bit of moisturizer, and you’re good to go! 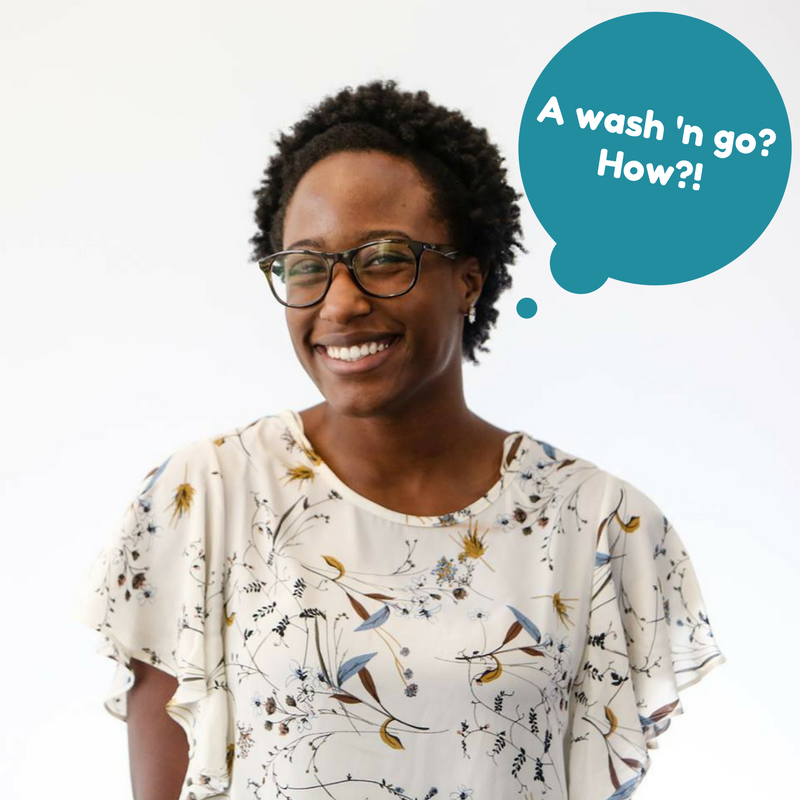 How do you achieve and maintain your wash-n-go? Let us know in the comments below!